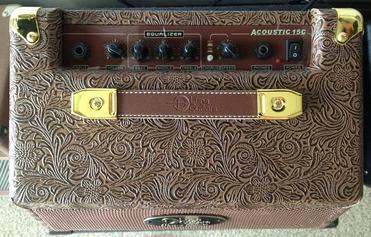 Your amp is the detail of your sound. We have amps starting at $59.99. 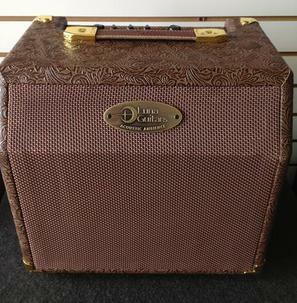 Amps with built in recorders and effects to boutique style tube amps that will make you drool! Remember a name on an amp tells you who made it and not what it will sound like to you. Let us help you find the right one. Instruments on this page will periodically change so do check our site often or just come in and plug and play! 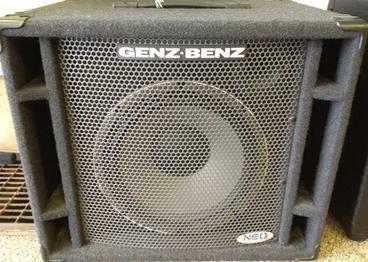 The Genz Benz Shen-Jr. $399.99 A 35 watt 1x10 with tweeter, 2 channel and DSP - A microphone input and a 1/4" input on channel 1 make this a great piece for a duo at small venues! Separate 2nd channel and great effects too! Sold "As Is" No Returns. The Industry Standard for it's price range. 4 modeling settings with effects, mp3 input, stereo recording/headphone output, and input for optional channel switching pedal (We have these for sale as well). All doubled up from the 15 watt. 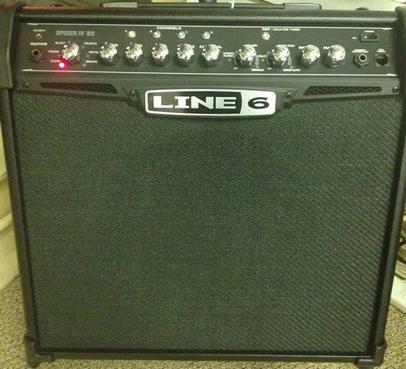 Twice the power (30 watts), program able channels, built in tuner, tap tempo, a 12" Celestion speaker and more! 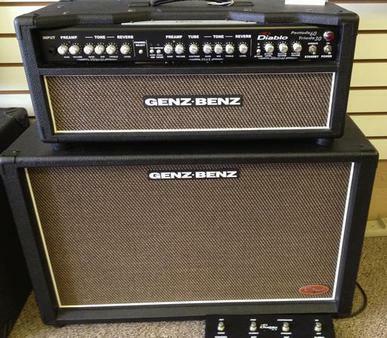 The Genz-Benz El Diablo 60 Tribal Series Guitar Amp - $899.99! This is a store stock floor model that is one of a kind. All tube pentode 60 watt/triode 30 watt amp that needs the right player. Has to be played on to be appreciated. 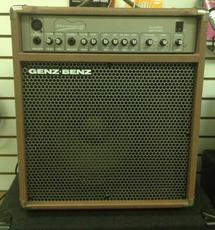 This amp was at $1200.00 and is a killer deal!! Sold "As Is" No Returns. This speaker is non-powered and features a high output 12" speaker with a tweeter and ducted ports. Will shake the walls! Great for with a bass head or add on for Acoustic Electric amps or Small P.A. Sold "As Is" and No Returns. 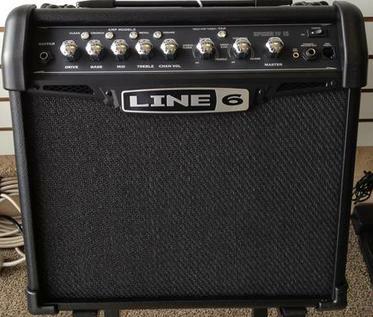 This is a great little amp for A/E Guitars and comes with a built in Chorus with speed control! You should hear this little guy. Top view of the Luna AA15.